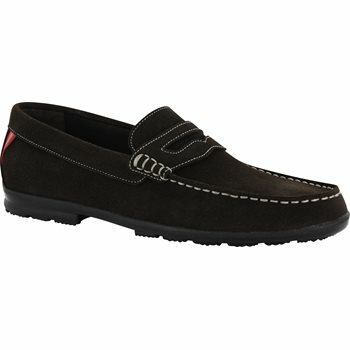 The FootJoy Club Penny Casuals are perfect for work or casual wear to the golf course. 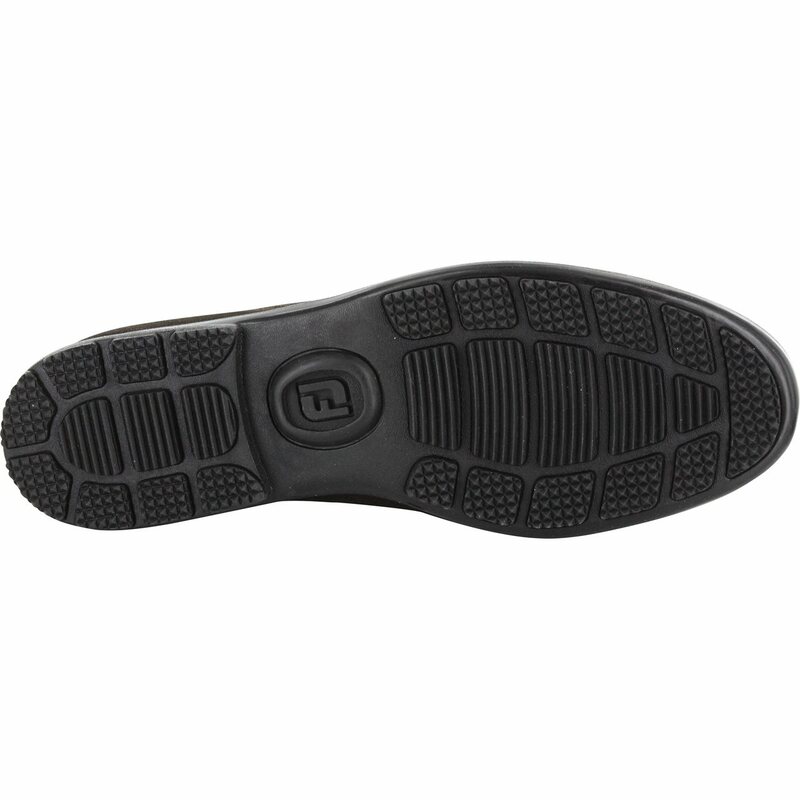 The Club Penny Casuals feature premium full grain leather with contrast stitch styling which provides incredible comfort and superior durability. 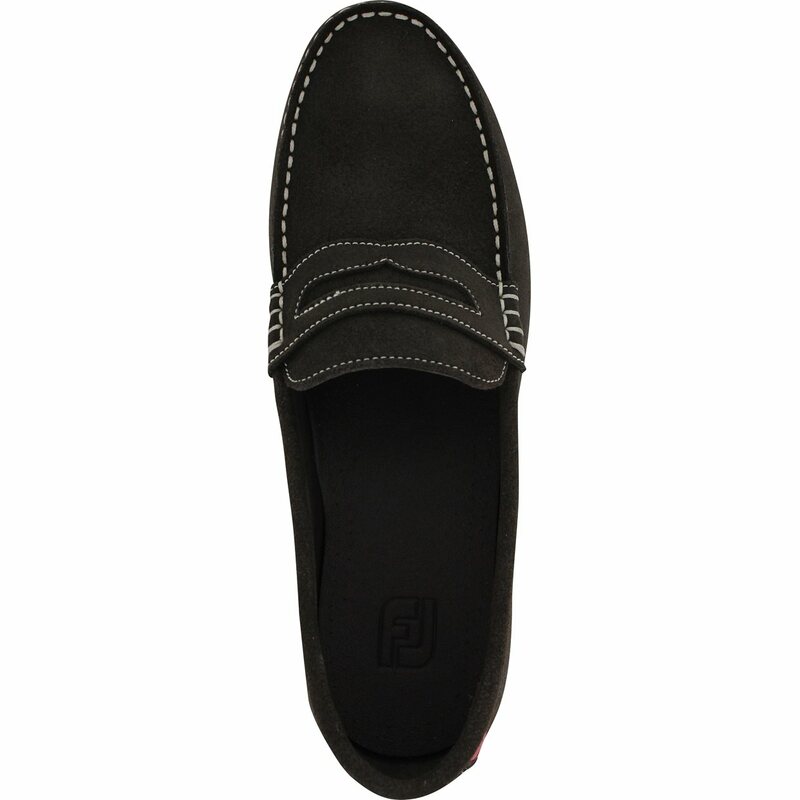 These shoes provide elegant style and not only will you look great, but your feet will feel great, both before and after your round.